Apple launched the iPad Pro version 10.5-inch model in the year 2017, and it falls under the category of the second generation of iPads. This model has received good user reviews due to its high-quality audio and performance. Is your new iPad Pro 10 5 not working correctly? Did you drop it suddenly or did water splash all over it accidentally? Look into our list of iPad Pro 10 5 repair centers to diagnose the problem and fix it right away. 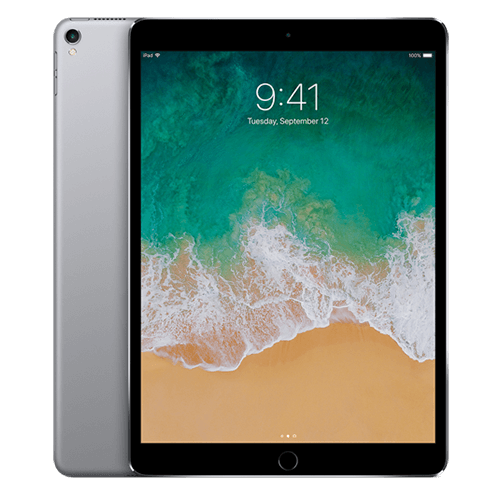 Their technical experts can find out the problem in minutes and will fix it in a small time for you to enjoy using your iPad Pro 10 5 like you always did. iPad Pro 10 5 repair centers have the tools and parts required for performing damaged iPad Pro 10 5 repairs, and for undertaking cracked iPad Pro 10 5 repairs and replacements, and also to fix broken iPad Pro 10 5 devices. At Smart Repair, iPad Pro 10.5 Repairs services don’t have to break the bank. Our services are both fast and budget-friendly. Depending on the type of damage and the extent of the damage to your iPad Pro 10.5, repair costs will vary. For an accurate estimate on your iPad Pro 10.5 services, please contact your local SR store. Another thing to smile about is that the iPad Pro 10 5 repair price at our repair outlets is very less if you compare with other shops. Hurry! Look for your nearest iPad Pro 10 5 repair centers now from our listed stores in the UK.